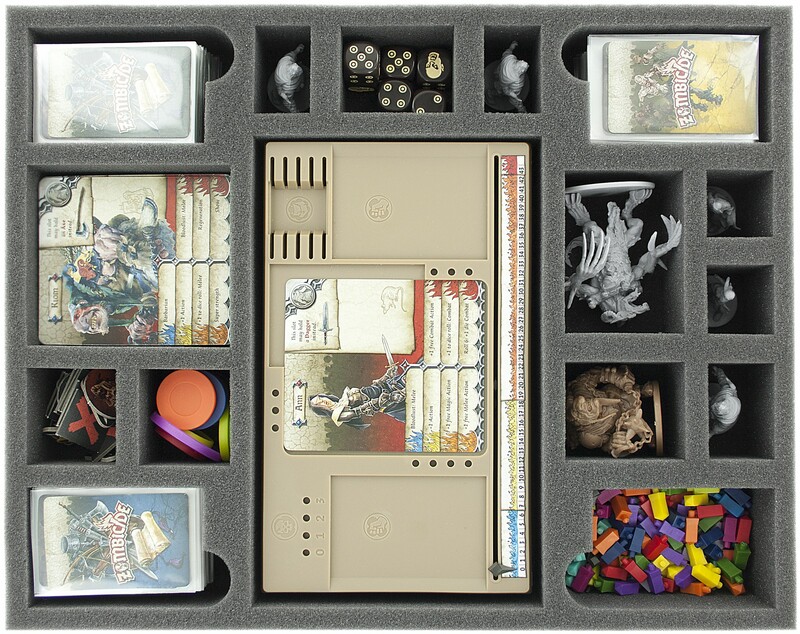 Transporter for more than 380 miniatures! 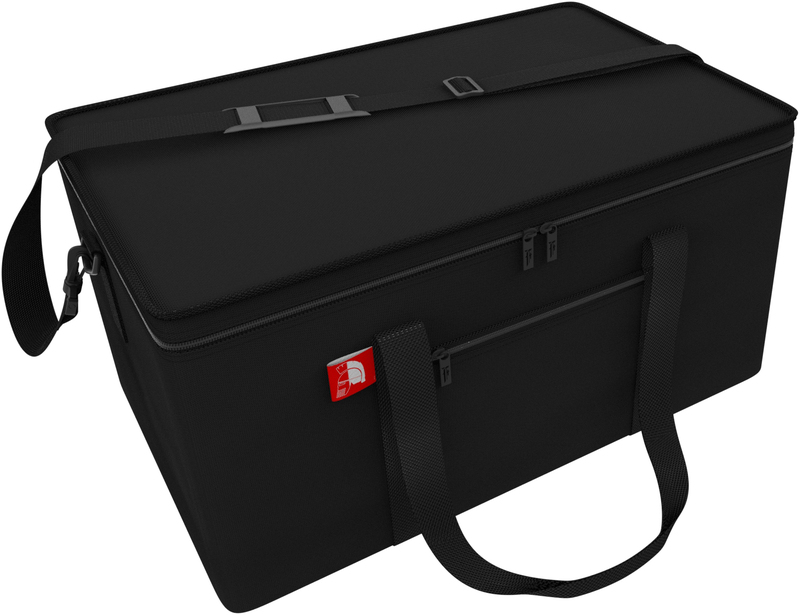 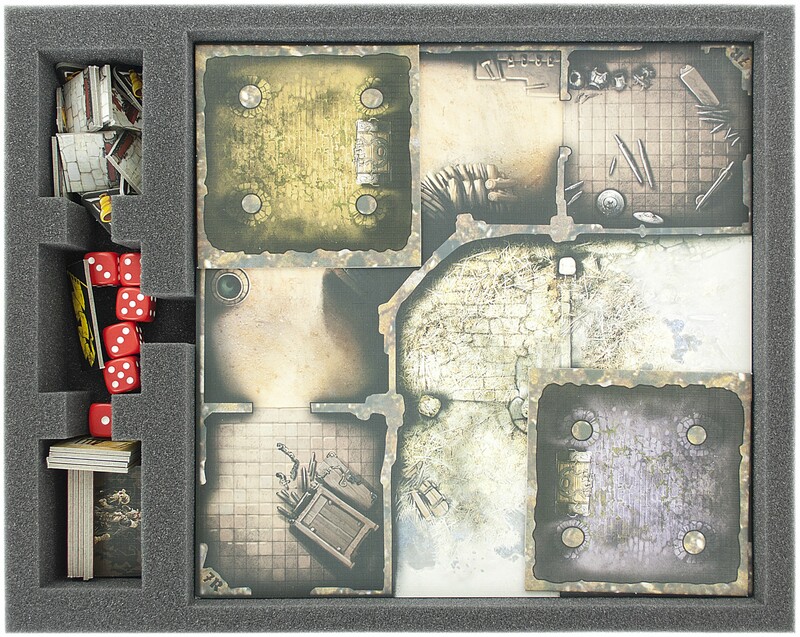 Transporter for all Kickstarter Knights-level Pledge Backer! 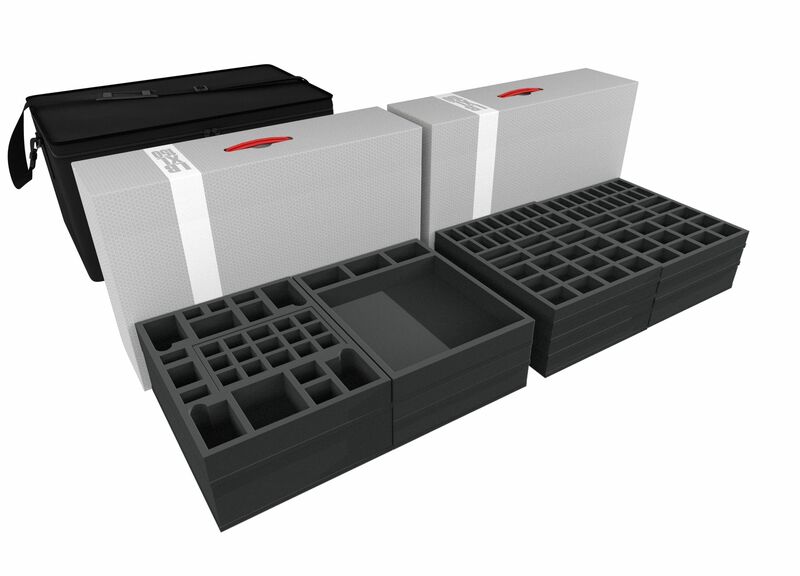 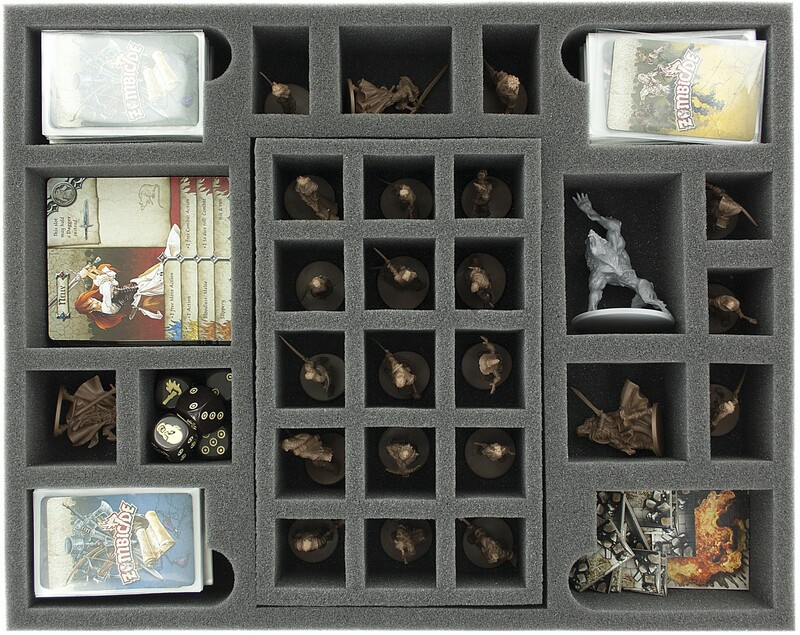 In the full size foam trays fit all miniatures, cards in sleeves and tokens from the Knight-level Pledge. 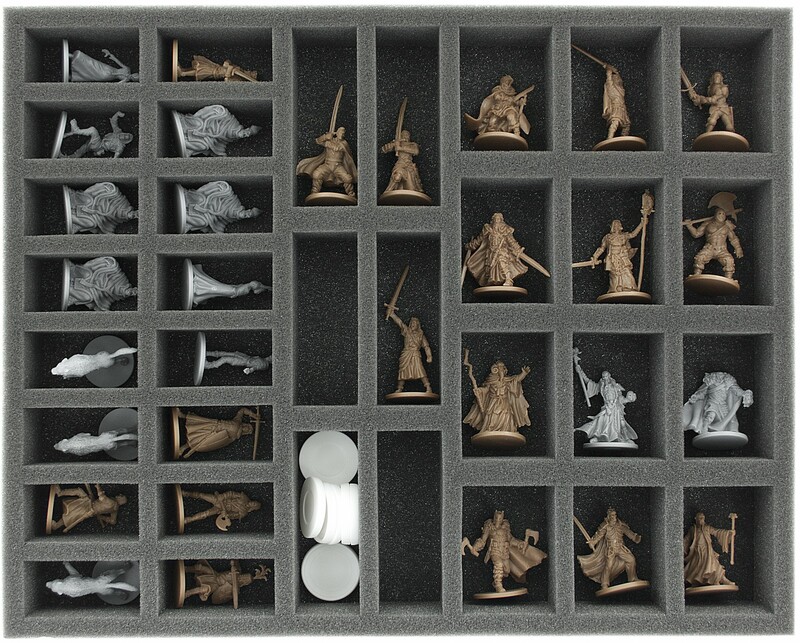 Overall there can up to 380 miniatures be stored and transported well protected. 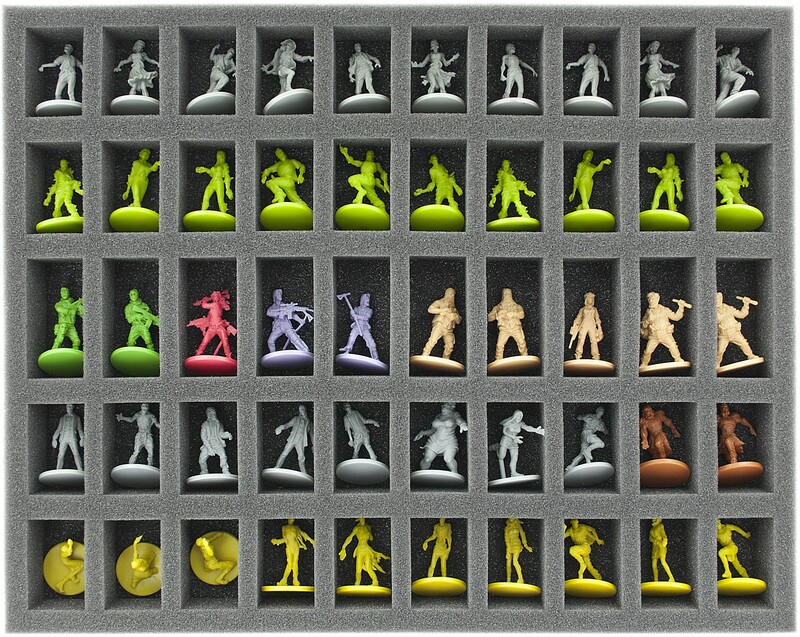 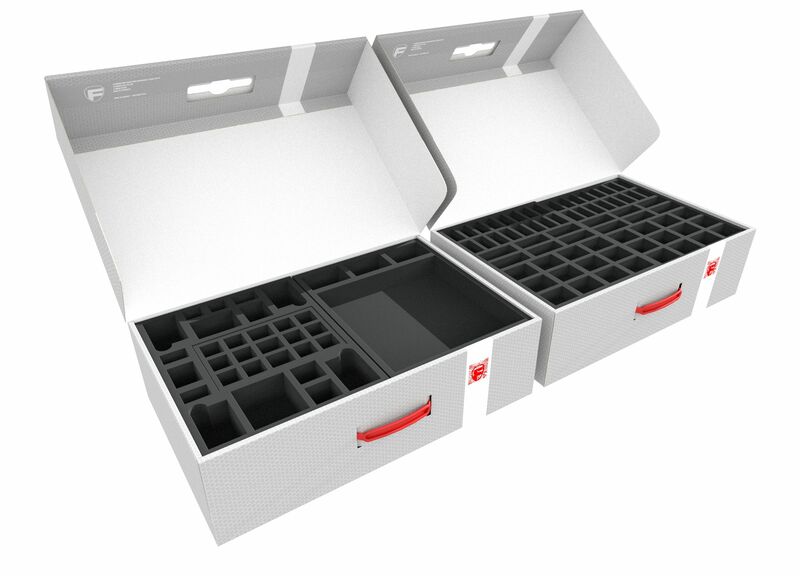 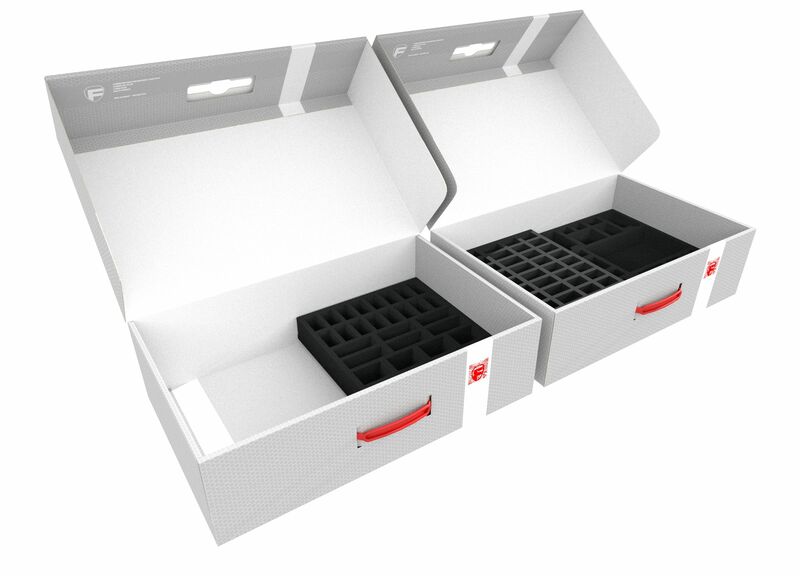 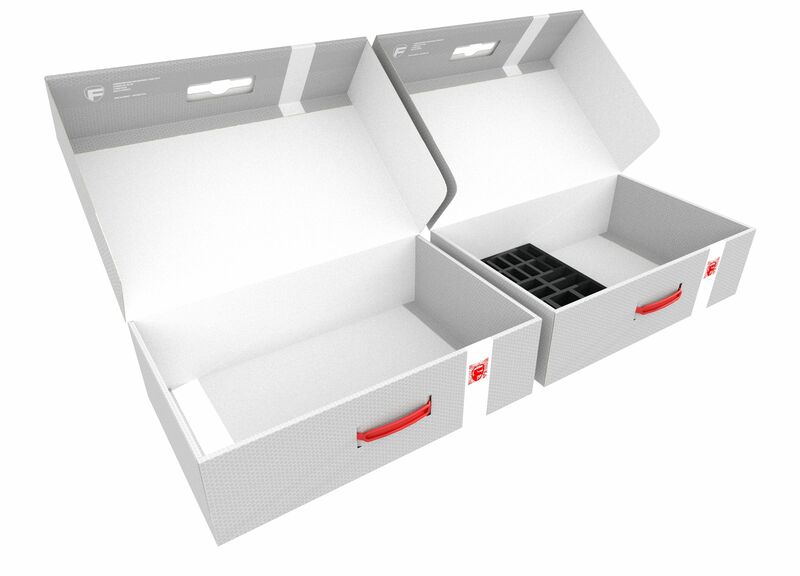 The two high quality storage boxes are full to the brim with Feldherr full size foam for Zombicide. 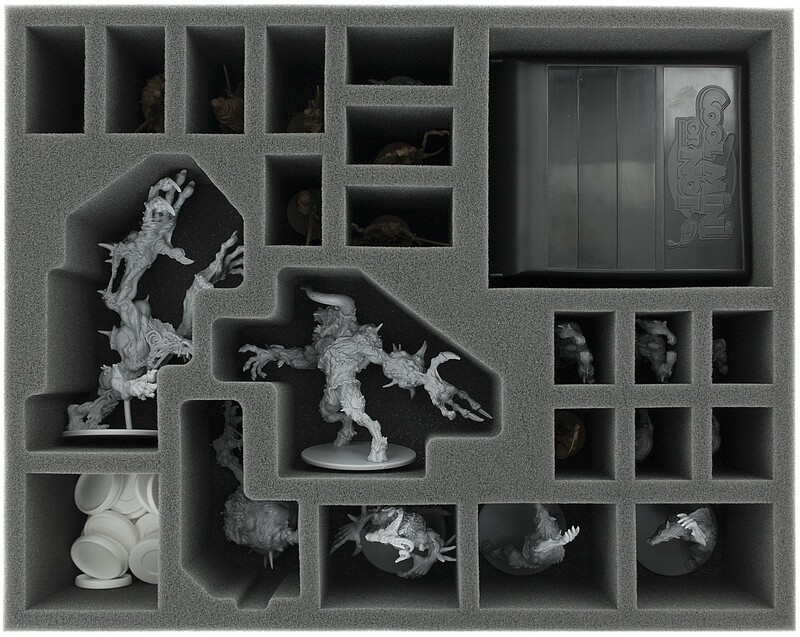 In the foam trays from the storage boxes fit the figures from Zombicide Black Plague, Wulfsburg, NPC-1, Zombie Bosses, Hero Box 1, Knight Pack, Huntsman Pack and Special Guests: Paul Bonner, Naiade, Marc Simonetti. 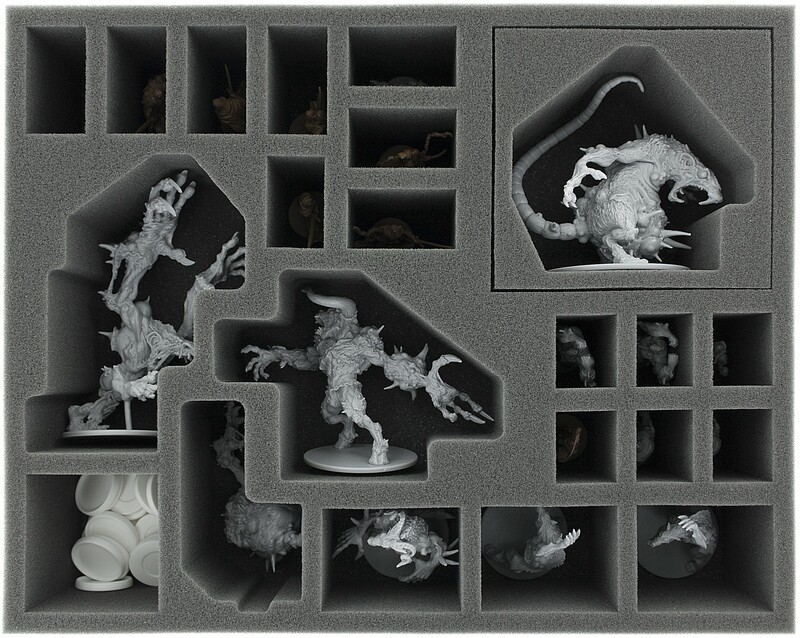 In addition, there is space for other expansions like Murder of Crowz.